Maryann began her career at the Bottom Line nightclub in New York City while earning a BFA in Film and Television from New York University and interning at places like MTV. She went on to work at the William Morris Agency (now WME) and produce for various video divisions at Atlantic Records, Time Warner and BMG Entertainment. More recently, Maryann became known for political works including her feature documentary, Running in High Heels, which followed the implosion of a political aspirant akin to Sarah Palin. The film premiered in 2006 and quickly was adopted into the curricula at hundreds of colleges and universities across the United States. Her companion book, American Catfight: Political Wisdom for Women & Other Thoughts Towards Feminine Statecraft for the 21st Century was published in 2010. After years of caregiving for her father and sister during illnesses in their final years, Maryann’s work has taken a decidedly personal turn. 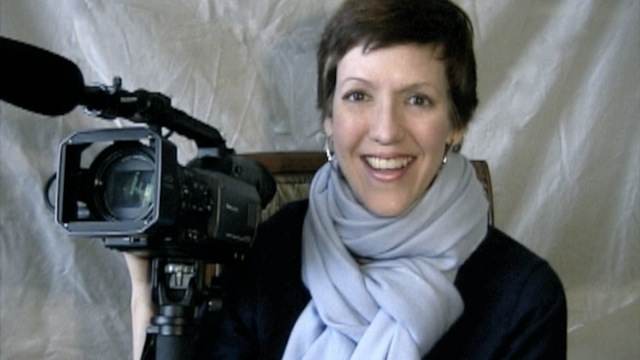 Her latest project is “the Secret Maps Projects”, a series of documentaries about grief and bereavement including features “the Grief Monomyth” and “the Secret Map of Surviving Loss” and a few accompanying education shorts. In 2017, she is expected to finish the re-writes on her “Grief Monomyth” memoir on whose original draft the films were formed. She is also in development on “God is the Math,” an exploration of the mythology of technology and its interplay with human identity and memory. You can see more about her most recent works at survivingloss.org. More on her prior work is available at 52women.org.